“Wow! I wish I had a copy of that Bible study!” Have you ever said that after participating in a study with such a powerful message you wanted to share it with others? It just might happen with this Bible study. Christian Leaders Bible Study, written by Rev. John Heckmann, past LWML Pastoral Counselor, is geared for Christian leaders and contains new insights into developing leadership attitudes and skills. 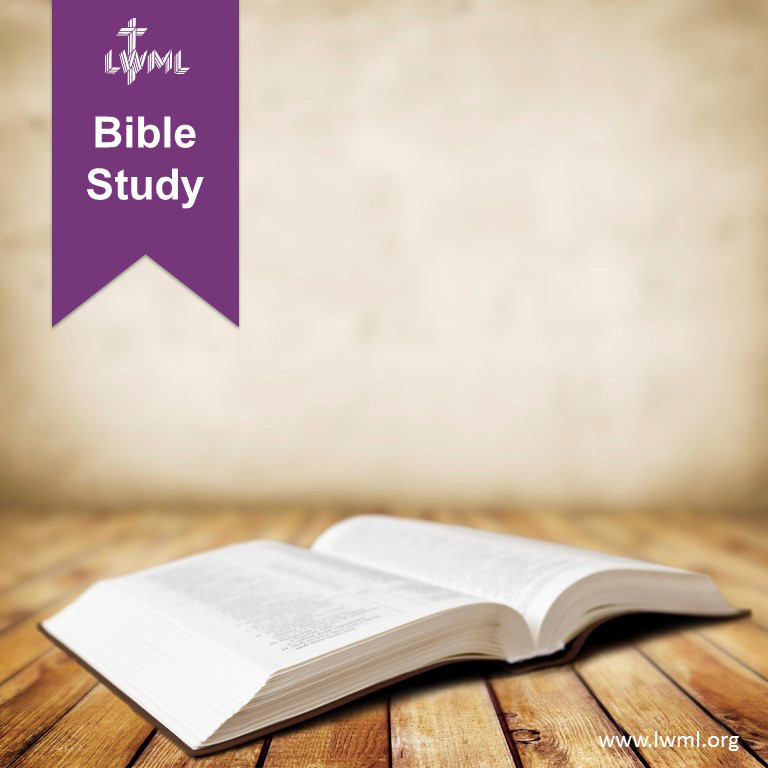 The Christian Leaders Bible Study is divided into three parts, each with a different focus. A study guide and separate leaders guide are available below as free downloads. This is an excellent resource for districts to use with their board of directors, committee chairmen, or zone counterparts. Consider passing it along to use on the zone level at retreats or rallies, or as a resource for society leaders. Take a look today! It will be a blessing for you and your leaders.